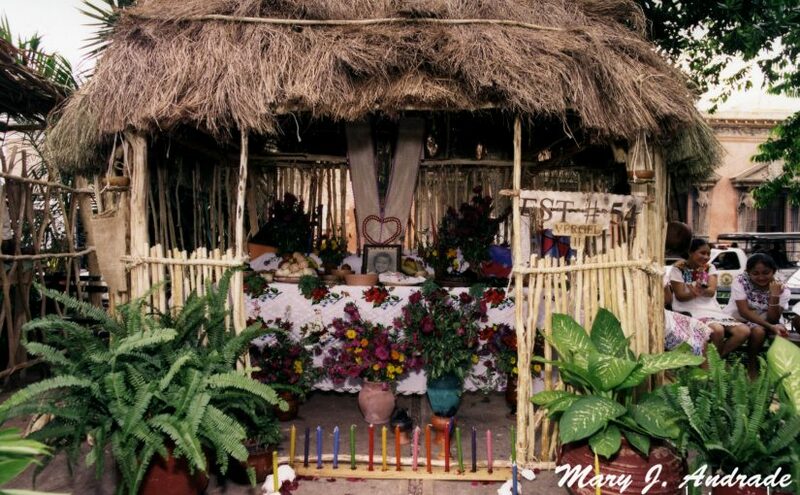 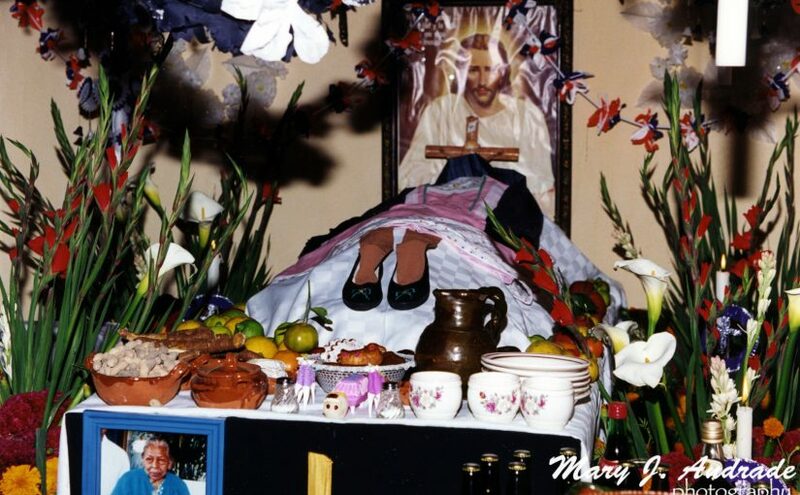 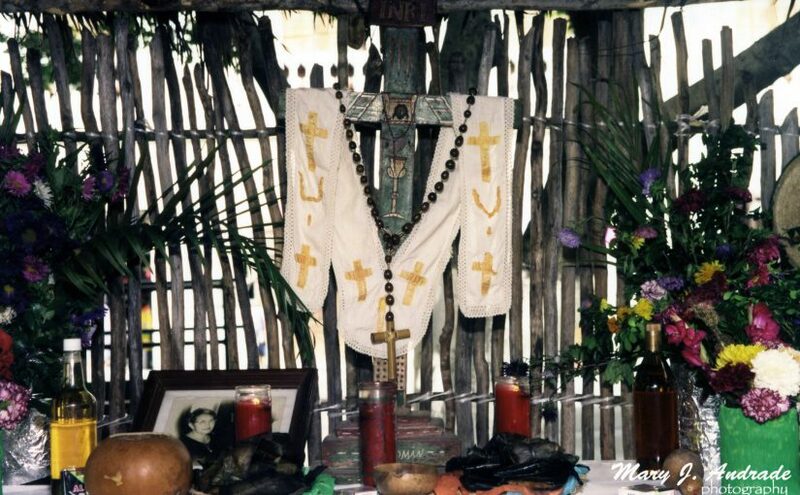 The celebration of Xantolo, in the Huasteca of Hidalgo has become a rite enriched by a series of ceremonies. 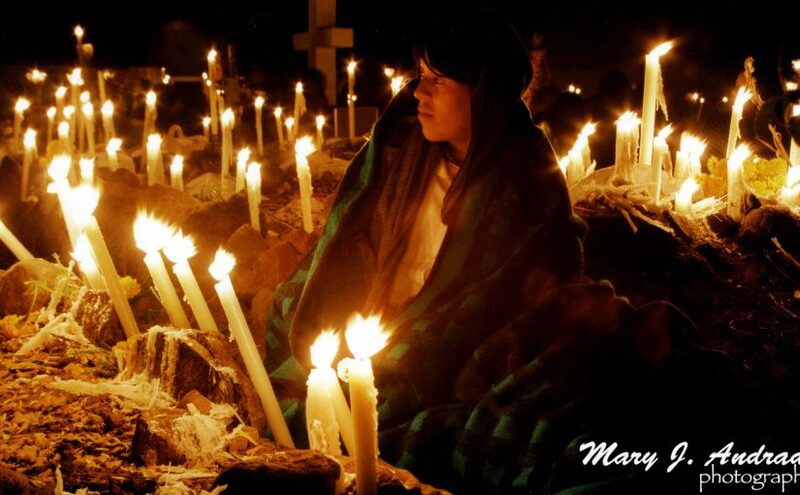 Every year, an altar contest brings delegations from all over the state to the Plaza Grande in Merida. 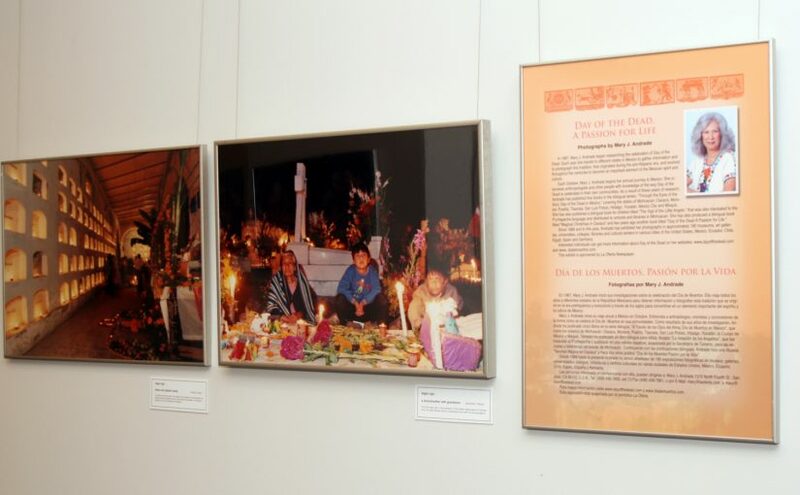 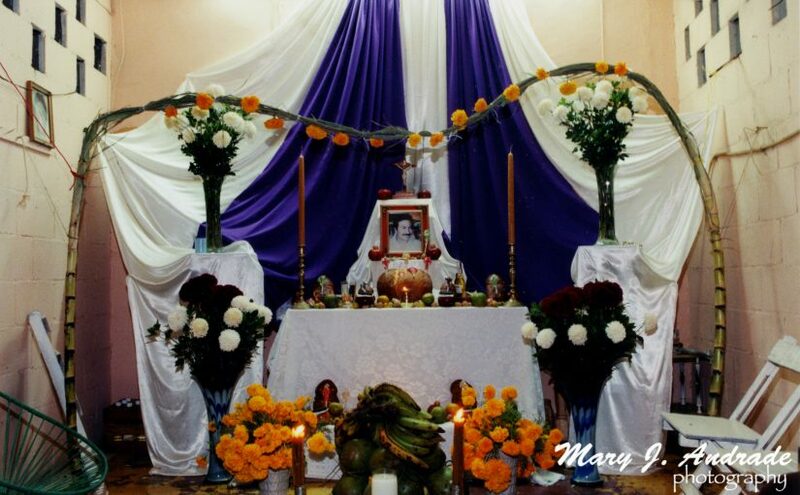 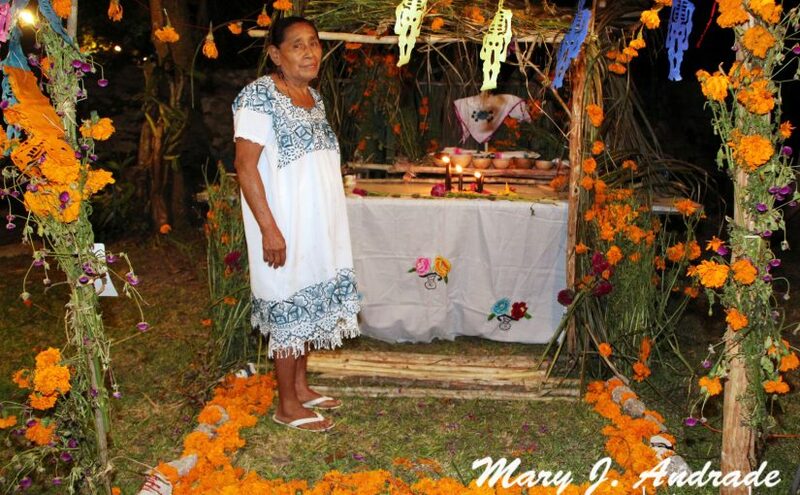 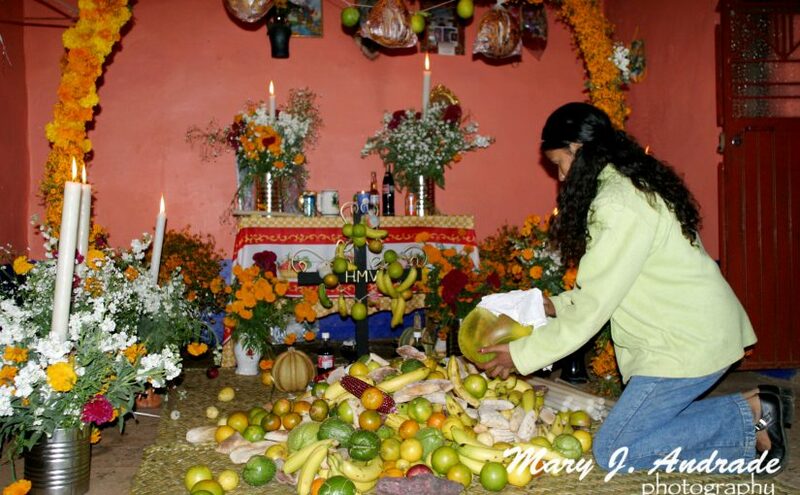 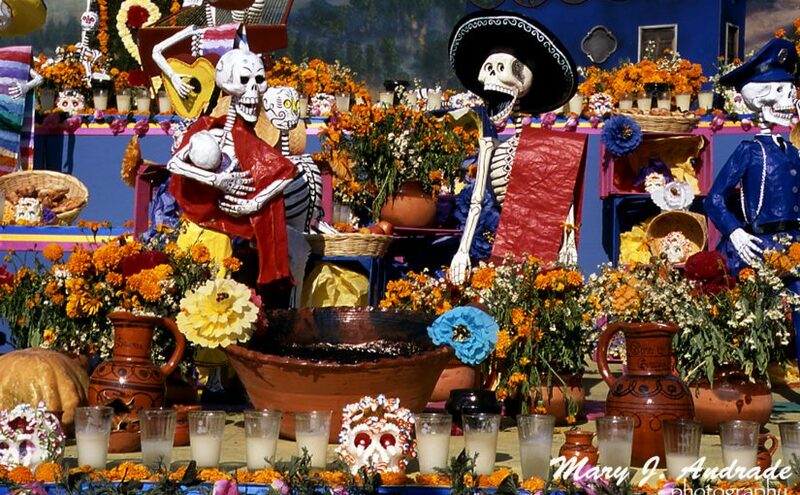 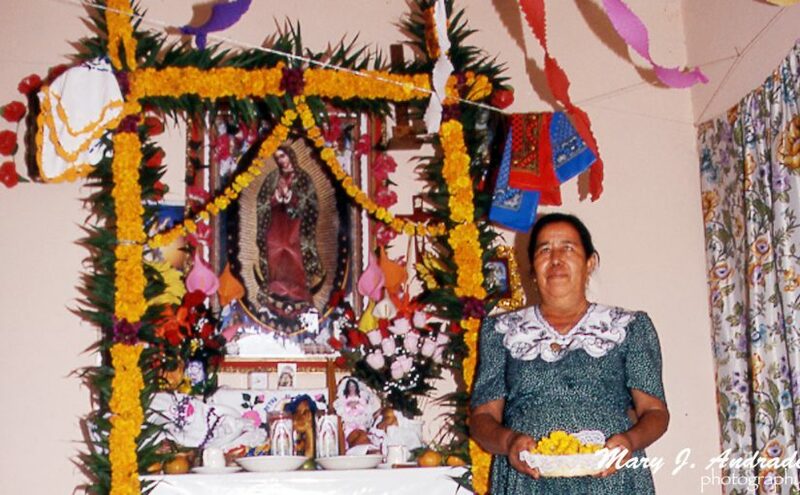 The offerings, a main aspect of the celebration, echo the profound love that the Oaxacan people feel towards life.